On May 3, fire officials are still investigating a large fire that injured two firefighters and displaced over dozen people. The fire happened at a three-story apartment building Chelsea, Massachusetts on Wednesday. The fire started at around 3:30 in the afternoon at 10 John Street and spread quickly. Footage from the air showed flames and smoke were pouring from the roof. The blaze was a six-alarm fire. No residents were hurt. Two firefighters had to be taken to a local hospital to be treated for minor injuries. The fire is still being looked into. 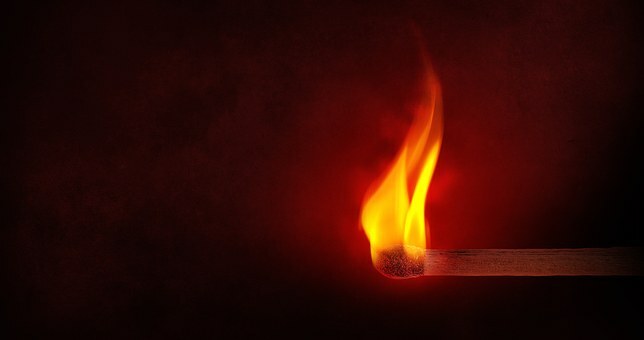 If you’ve suffered burn injuries in a fire that was caused by negligence on the part of another person, you could seek compensation by filing a personal injury claim. We want to help you with your claim an offer you legal assistance and security. Please contact us today.